Greg and Hue Chon White were sent out by Grace Community Church in 1992 with a team of three other families to start a training center for pastors and to minister to Ukrainians through their local churches. Greg is a graduate of The Master's Seminary (M. Div. 1992, Th. M. 2017). Over the years, Greg and Hue Chon have enjoyed a fruitful ministry being involved in two church plants and seminary level education. To train Ukrainian men to be better prepared to teach and preach God's Word. 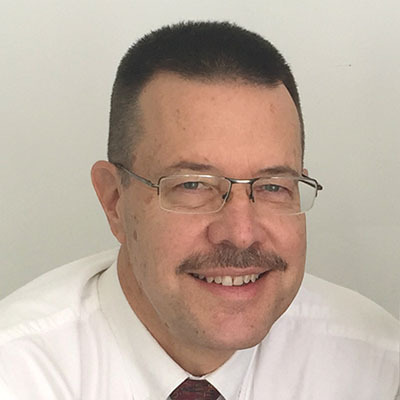 Greg is involved in the development of Biblical Counseling in Ukraine as well as overseeing translation projects of biblical and theological works that are needed in the Russian language. Greg also pastors a small congregation of thirty-five members. His focus is to love the people and feed them God's Word through weekly Friday night Bible studies and Sunday morning services.